wonderful colors you rocked your experiment. The whimsical sweetness of this design is so compelling! I love it! Love the pink and yellow combo! And, what a fun technique - need to look at my stencils differently. Love the whimsy of this Ardyth! Very cute! Such a sweet card...love how you made this. 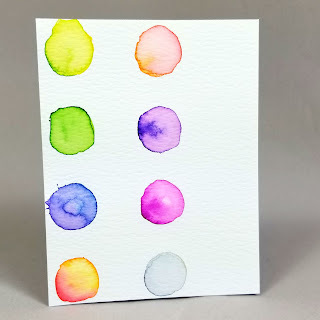 Love this design and have been wondering how to use stencils and the new markers I just bought. I'm new and trying from reading and following my favorite designs like yours! Tried to click on the Polka stencil to order but it will not show it to me. Must be discontinued?